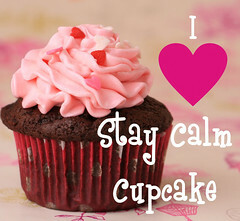 etsy giveaway | Stay Calm, Have A Cupcake! Last Day to Win Free Etsy Goods! Today is the last day to enter the Shop Til You Drop Blog Crawl! Winners will be announced tomorrow at 5 pm EST. What?!? You haven’t entered yet?!? Well, you better get on it. Click the links below to see the awesome giveaways going on now! Ah, Thursday! One day closer to Friday – Yay! Today’s final Blog Crawl giveaway is an adorable tank by Sophia Okada Etsy Shop. Her shop specializes in lots of vintage goodies – perfect for any fashionista! Read below to check out how you can enter this giveaway! Have a great day ~ Stay Sweet! 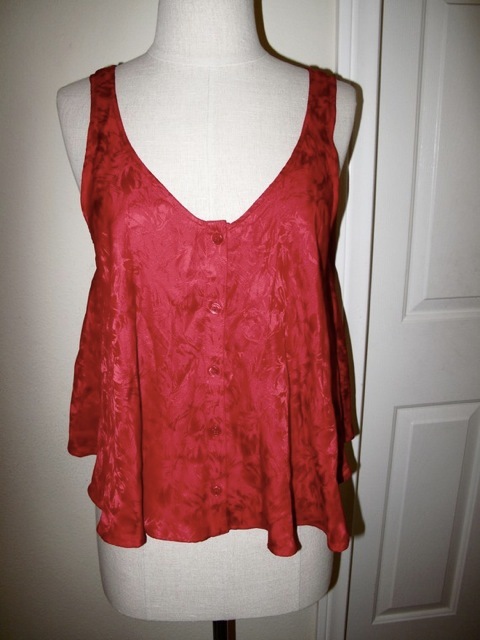 A vintage red 100% silk vintage shirt. A youthful, tank-top style that drapes beautifully. Perfect for summer nights! Make sure to head over to Sophia’s blog to enter the giveaway! Yes, ANOTHER giveaway from another GREAT Etsy shop!! Man, I’m loving this Blog Crawl! Only one more giveaway after today and prizes are announced on the 20th! So join in on the fun and enter as many as you want. There are some great prizes to be won (Suckers, Hats, Tutu’s, Baby Goodies, Hair Accessories, and Cupcakes! )- including today’s special feature, Delightful Designs by Nikki! Need a blog design? A new logo? A Blog button? She does it all. Check her out – you will fall inlove! I promise. Hello there! Thank you all so much for joining us on the Shop Til You Drop Blog Crawl! My name is Nikki, and I am a graphic designer, as well as a newlywed and mom to 2 dogs Buddy and Scout. I love to create fun, unique graphics for blogs, etsy shops, and businesses! I worked at a magazine as Creative Director for a year and a half, and then decided to start my own little business Delightful Designs. I hope to someday be able to work full time on my design business. The winner of the giveaway will receive a blog header and blog button or etsy shop header and avatar. Can you believe it, today I am featuring another great shop with another great giveaway! Isn’t this blog crawl fun!! Read below about a great shop that specializes in Custom Christmas Stockings, adorable hats, and more. Giveaway winners will be announced on May 20th! Don’t forget to enter the other great giveaways too! 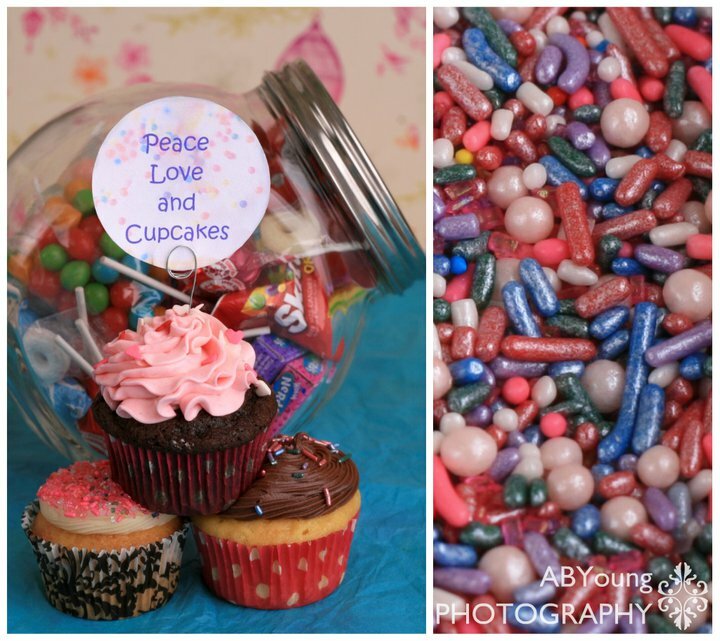 Welcome to Sweetly Made (Just For U)! Thank you so much for visiting my shop. 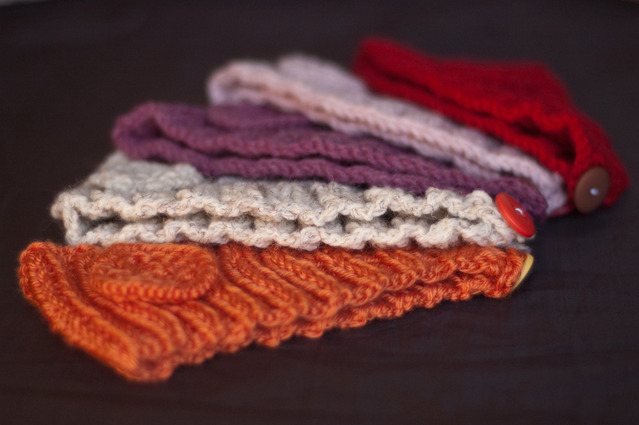 I have been knitting since 2005 which doesn’t seem like a long time, but, I am now addicted to the creative art. My grandmother taught me so I could carry on the tradition of knitting Christmas stockings. I also have a blog so check it out and leave me a comment. 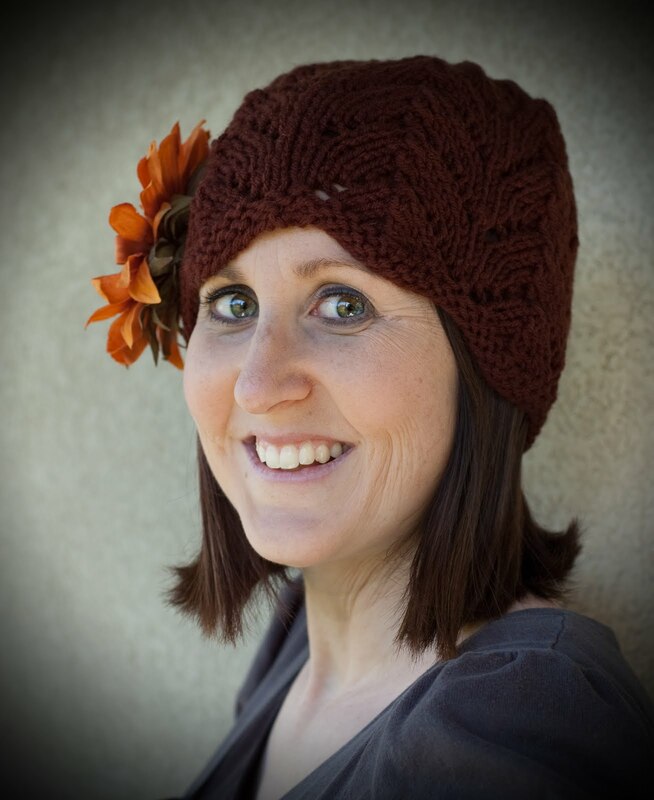 Sweetly Made (Just For U) is the perfect place to find custom knitted Baby Beanies, headbands, women’s hats, PDF knitting patterns and personalized Christmas stockings. Any item can be customized or changed to make it perfect for you, your little one or your family! If you see something you like but prefer different color combinations let me know – I love custom requests! I will be giving away a $20 gift card to my Etsy shop. 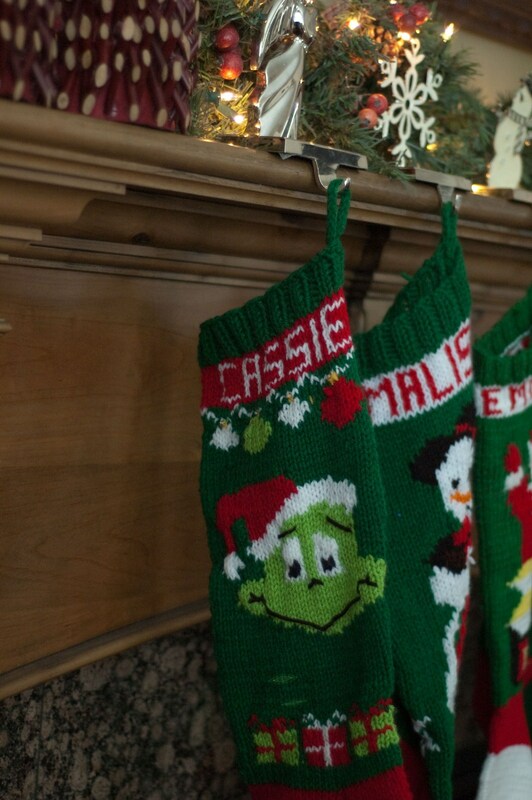 If you are interested in purchasing a personalized Christmas stocking for 2011, please let me know. I am booked till June 2011. The spots fill up fast! I hope that I can sweetly make a traditional Christmas stocking just for you. Thank you! Mandatory-Become a follower and tell me what their favorite item is on my blog. 2- Follow the other blogs hosting a giveaway (1 entry per blog). 3- Browse through my Christmas stockings and let me know what your favorite is. Make sure to head over to Emilee’s blog to enter the giveaway!